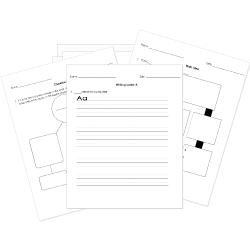 You can create printable tests and worksheets from these Continuing Education Apostrophes questions! Select one or more questions using the checkboxes above each question. Then click the add selected questions to a test button before moving to another page. Choose the correctly punctuated word to fit in the blank. I can't imagine where going after the movie. It's Amy's car, so let her decide where we're going. Its Amy's car, so let her decide where were going. It's Amys car, so let her decide where we're going.